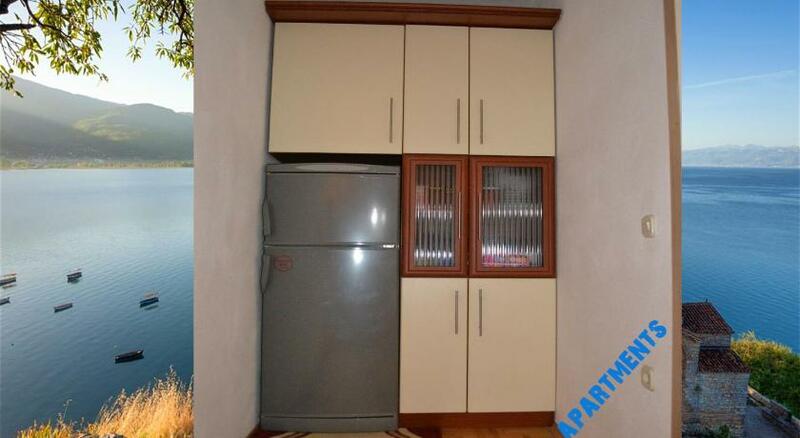 Located in Ohrid, this air-conditioned apartment features free WiFi. Guests benefit from terrace. There is a seating area, a dining area and a kitchen. A TV is provided. Port Ohrid is 1.5 km from Vesna's Apartments, while Early Christian Basilica is 2 km away. Ohrid Airport is 9 km from the property.